More Screenwriting Pitfalls are coming in August, and will kickoff a new schedule of Pitfalls every 2nd & 4th Sunday of the month. Follow our blog to be alerted to knew posts, or join our email list to get access to the complete list (it’s on a private part of our site), as well as being emailed each new Screenwriting Pitfall. 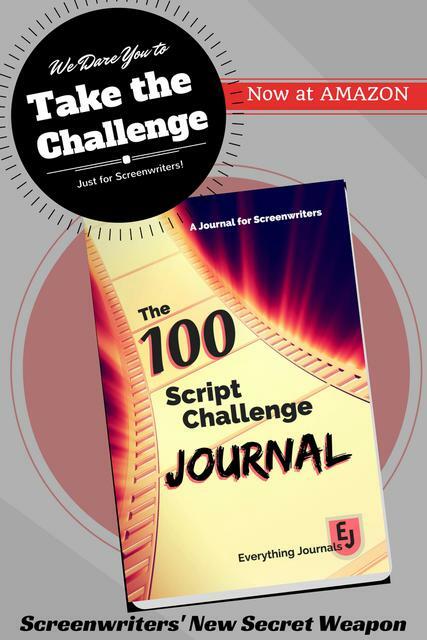 Join our Screenwriting Pitfall email list HERE! If you’ve already signed up, thank you!!! More insider info coming your way shortly. In the meantime, happy writing!